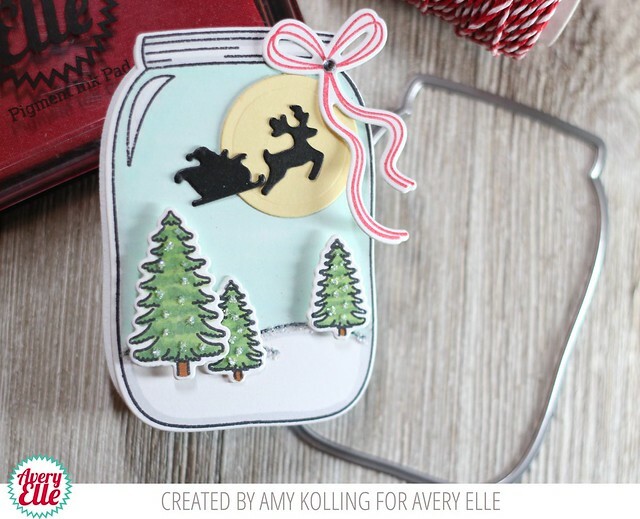 Love the jar made into a card!! Awww Amy, this is SWEET! ♥ it!